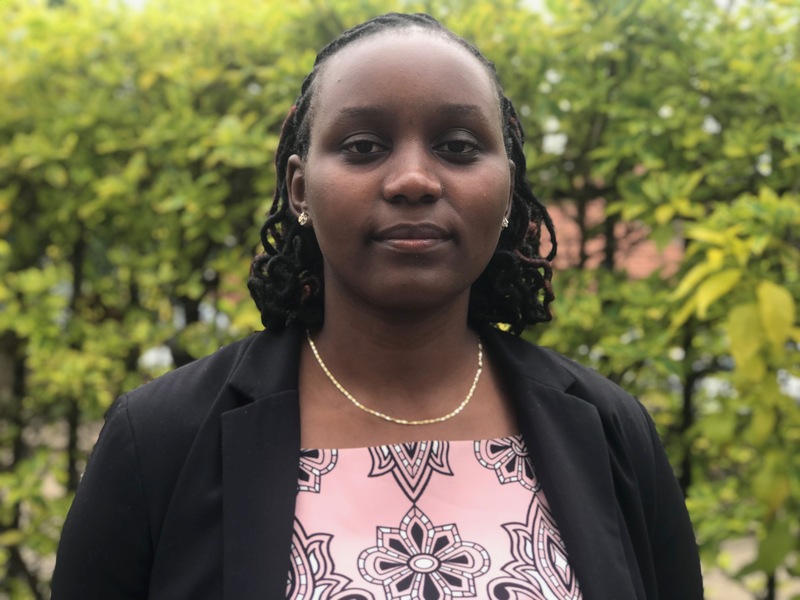 Nancy Kiarie is currently a Manager in MSC Africa’s Digital Finance Services Domain. She has more than eight years of experience in banking and agency network management. Her work focuses on supporting financial institutions deliver market-led financial services to unbanked and under-banked using digital financial services to increase financial inclusion. She has been involved in providing technical assistance and training support to banks, mobile network providers, financial institutions and third-party providers in India, Jordan, Kenya, Malawi, Nigeria, Ghana, Sierra Leone and Uganda. Her areas of expertise include: DFS strategy development, agent network deployment and scale-up, market insights for innovations and design, fraud and risk management, marketing, relationship management and business development. 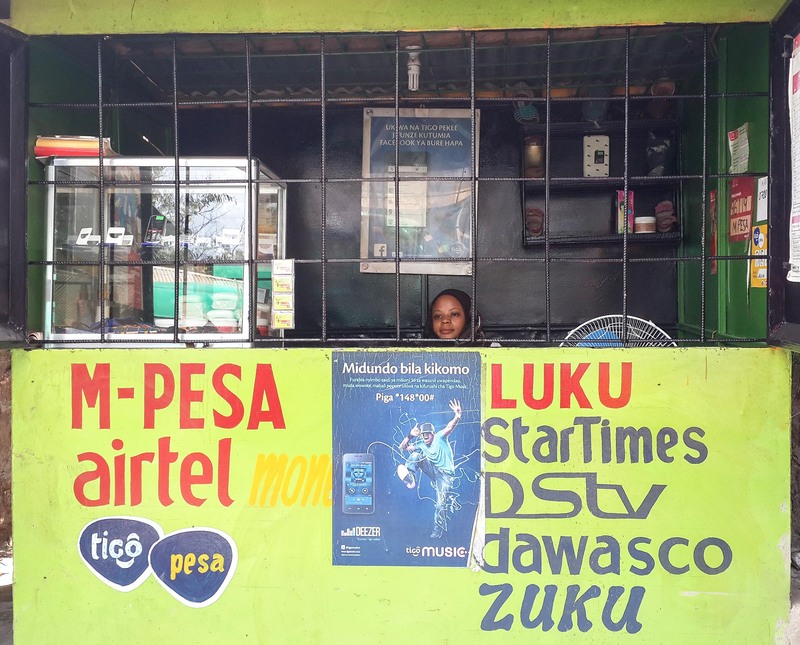 The blog highlights three areas where Digital finance service providers need to priortise to enhance agent networks.